Engineering has 3 sections: Land Development, Capital Projects, and Traffic. Green Building Code Infiltration/ SWPPP Standards. 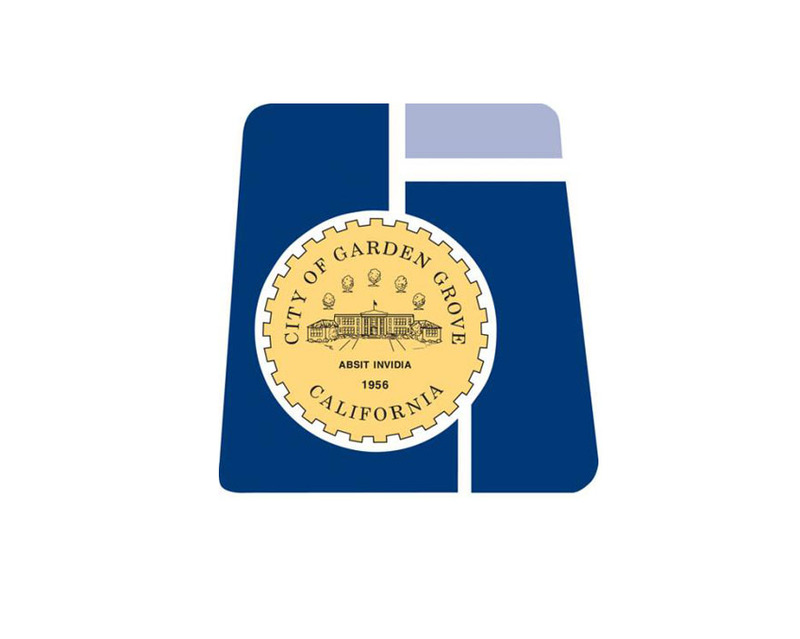 The Capital Improvement Section is responsible for the design and construction management of approximately $17 million public infrastructure improvements. View the Open Bids and Construction Status Updates page. The Traffic Section is responsible for traffic impacts, and coordinating the City's 136 traffic signals and traffic complaint resolution. The City is currently updating the Master Plan of Bikeway Facilities. Likewise, the Orange County Transportation Authority (OCTA) is updating its Regional Bikeway Facilities Map. The two agencies will be working together in the coming months.